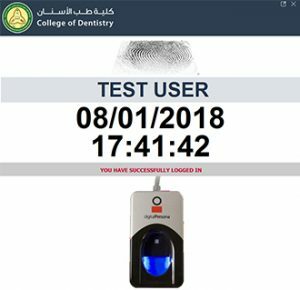 Information Technology Department in the College of Dentistry KSAU-HS is engaged in providing the best technological services to its faculties, students, staffs and patients. 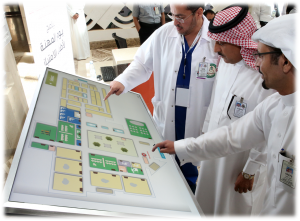 The department also assists in providing development of technical skills for their staff, faculties and students, delivering services and to develop support and operation capabilities within the resources of the College. COD-IT is the first line of contact for any kind of technical support / services required. COD-IT provides support for classrooms, meeting rooms, open clinics, post-graduate clinics and dental laboratories and offices. Furthermore, COD-IT providing audio/visual technical support to meetings, events, seminar and conferences and lectures. Also, COD-IT is involved in design & develop new applications and managing in-house applications and systems. COD-IT provides training to its faculty, student and staff about educational and clinical systems.